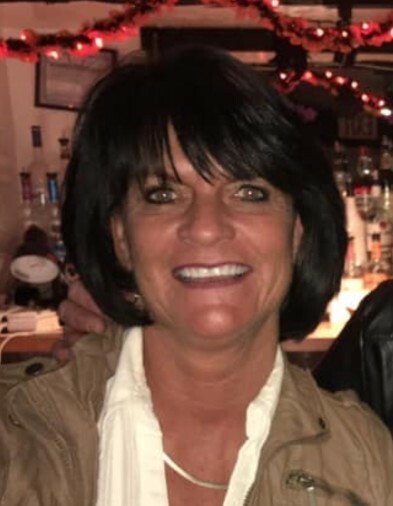 Tracy Lynn (Collins) Porter, 52 of Mannsville, NY passed away unexpectedly at her home on Friday November 16, 2018. Services will be held on Sunday November 25th at the Summerville Funeral Home in Sandy Creek, NY. Calling Hours will be from 1pm to 3pm with the funeral starting at 3pm. A Celebration of life will follow at the Sandy Creek Fire Hall. Tracy was predeceased by her parents Lance and Rita (Gay) Collins. Tracy is survived by her husband Jeff Porter, and one son Kobe “Littleman” Porter, her pride and joy; Five sisters, Cindy Francis, Laurie Nichols, Terr (Kip) Balcom, Sherry Gray, Wendy (Scott) Smith, One brother Lance (Stephanie) Collins and many extended family members. Tracy was a caregiver who took pride in caring for the elderly and her family. As part of her caring nature, if you were in her presence, she made sure you had a full belly. She had a love for cooking and sharing it with others. Aside from taking care of people she also shared that love and passion for animals. Tracy loved to take care of herself by exercising daily. She loved to make people laugh. Tracy also loved music, dancing and having a good time. Her zest for life was undeniable.